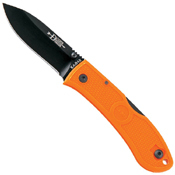 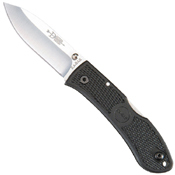 The Folding Hunter is an affordable, practical all-purpose knife that is appropriate for daily tasks. 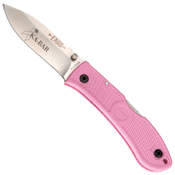 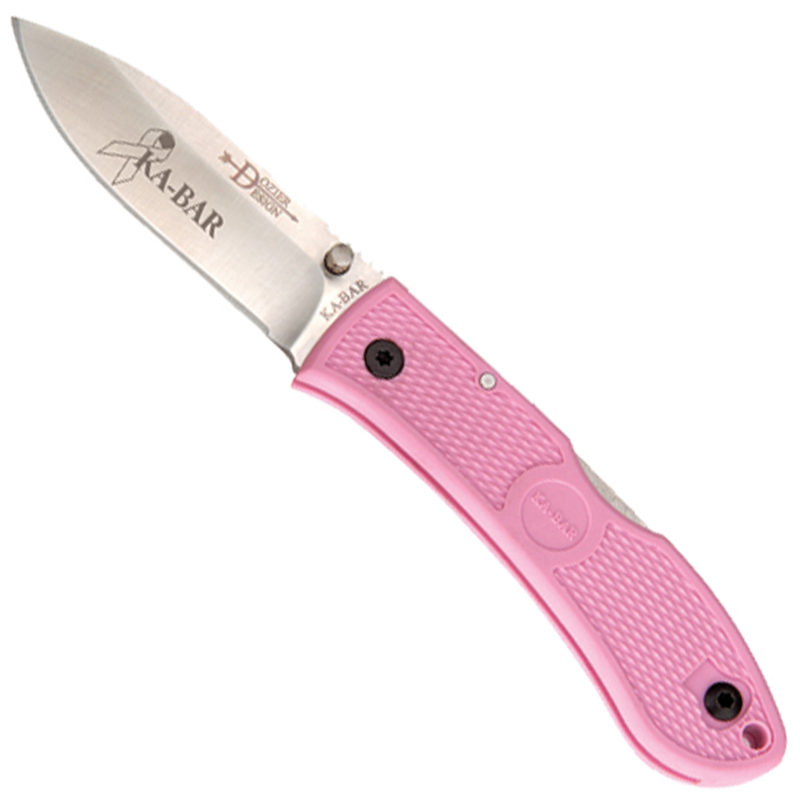 Features an AUS8 stainless steel blade. Award-winning lock back designed by Bob Dozier is an affordable, practical all-purpose knife appropriate for daily tasks. Includes pocket clip, Ka-Bar Dozier design stamp on blade, Textured grip. Measurements: Blade length 3"; Open length 7.25"